Very professional and courteous! Always helpful! Great group of People! Knowledgeable, no nonsense shop. 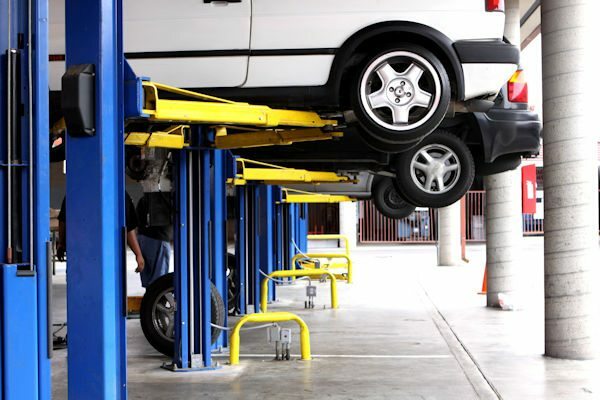 They’ll take care of your vehicle like it’s their own. So much better than dealing with a dealership.